Mobile security patrols are an extremely cost effective means of securing property when carried out professionally. The biggest concern from that of a customer’s viewpoint is having assurance that mobile security patrols are being carried out as requested and are not being missed due to other commitments such as staff shortages on another site for example. Focused Security committed to providing more than just professional security services, which is why we not only recruit the best people but train and equip them to carry out their duties in a proactive and safe manner. In short our Security Officers are highly motivated and committed to delivering outstanding levels of service that goes way beyond a standard security patrol service. 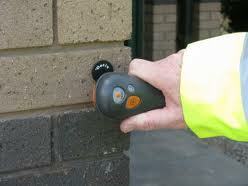 Patrol monitoring devices have evolved over the years and we provide and operate an open book approach for customers. Our security patrol reports are therefore completed in real time and as a customer you can access the reports when you want and have them automatically emailed to you. The real time device used is equipped with a panic button and the ability to have a two-way conversation. The main feature however is that we do not have to travel between sites to download your security patrol data. During any incident. live images can past fast and easy from body camera to command and control centre. This feature greatly improves the situational awareness and safety of patrol officers. It can also provide remote support on site and crucially gather evidence. Environmental patrols to reduce wasted energy. Such patrols can be utilised at no additional charge if we lock down your property each evening. 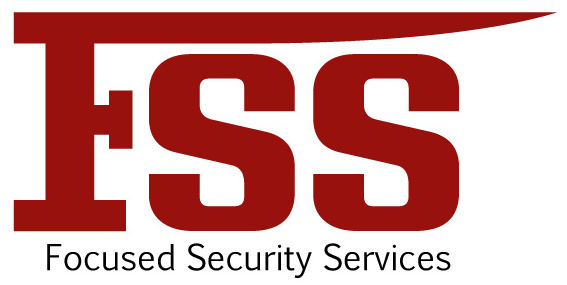 Contact us now to find out how different we are and to discuss your specific Mobile Security Patrols and requirements.